Web 2.0 "is about revolutionary new ways of creating, collaborating, editing and sharing user-generated content online. It's also about ease of use. There's no need to download, and teachers and students can master many of these tools in minutes. Technology has never been easier or more accessible to all." This all is important to teachers because it changes the face and boundaries of where a classroom can explore. With the new technology in the web 2.0 world lots of people are able to get involved. Not just programmers, people from all over the world of different ages are using the internet and adding to the ever growing information of wealth. This means that there is a lot more information and way more venues of displaying that information, for instance social media, blogging and micro-blogging. 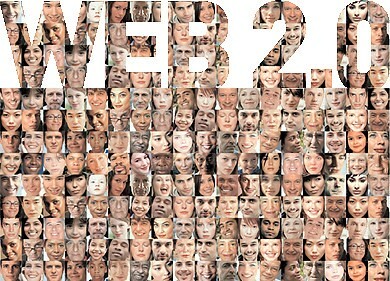 Web 2.0 looks like all the people that contribute to the internet. 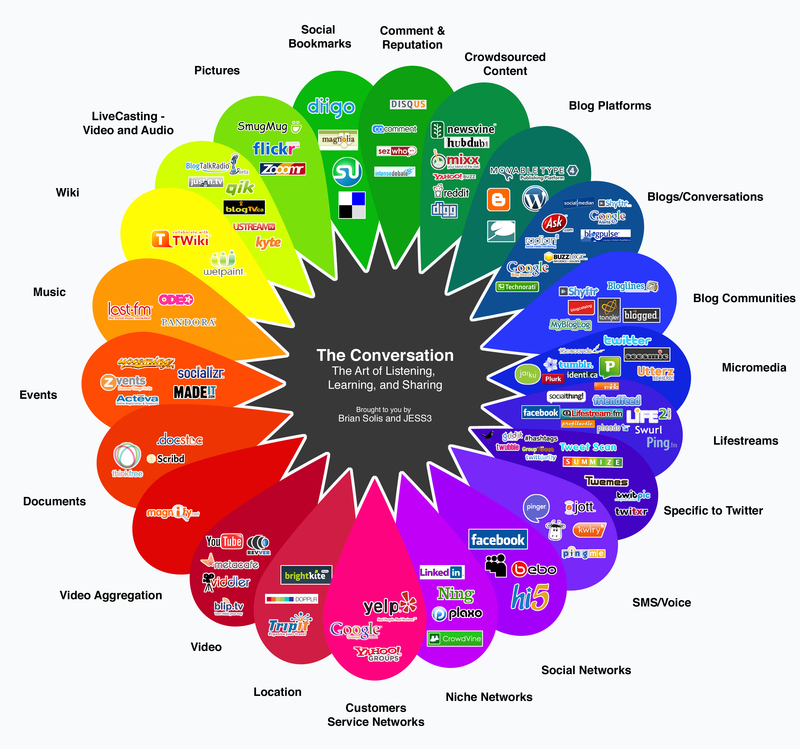 Whats interesting for teacher is how to take web 2.0 tool and use it for purely educational purposes. Some example of web 2.0 tools that educators can use is Thinglink, which is a picture that can be created and interactive. StoryJumper is a place for students to create and discover stories for kids with the ability to get a book "published" or get a copy of the finished story. Storybird is another place to create, read and share visual stories that are short, art- inspired stories for students. Tiki-Toki is web-based software for creating beautiful interactive timelines that you can share on the internet, this is a more advanced tool that looks professional. Timetoast is another tool to create timelines, this is simpler to use. Using myHistro, you can combine maps and timelines seamlessly into one great presentation. Popplet is a tool to take notes and display ideas into a bubble map, appropriate for younger students. SpicyNodes is an interactive site map which organizes information in a logical way, letting visitors quickly drill down to the information they seek while seeing how the ideas relate in a bubble map concept, more suitable for older students. PowToon can create animated video and presentations. Goamimate is an easy way to make professional animated videos. Pixton is "the worlds best way to make comics" that can be used in the classroom for summaries or introductions for topics. And the last but is my favorite is Meograph which is a way for four dimensional storytelling in the classroom. For my personal favorite web 2.0 tool, I really like the Meograph. I think it is a cool tool that is versatile in the classroom. Meograph is a four dimensional storytelling site meaning Meograph "is the easiest way to create multimedia stories. With no training you can quickly create stories about the news, history, travels, life events, and more by combining video, audio, pictures, text, links, maps, and timelines. Then share by embedding anywhere on the web, or through your favorite social network." Meograph: The Future of Storytelling is 4D, is the truth for educational purposes and as well as others. A how-to video on how to use this tool. as an advanced assignment for a group project. I can see this tool being used lots of different ways in the classroom that the teachers can create and share their videos on the site. Meograoh could be used in the classroom with topics such as alphabet memorization, storybook summary, science lessons, history lessons and much more. This is another way that "memorable learning" can take place. This 4-D interactive model of web 2.0 tools in the classroom, will stay with students longer helping them remember topics longer. An example of an educational Meograph on Photosynthesis courtesy of kdburton, Photosynthesis. For examples of lots of different ways that Meograph could be used: education, journalism, public radio, and non-profits. This shows the versatility of the Meograph tool. Example of how teachers use and plan to use Meograph in their classroom is Ms. Claeys music classroom and Ms. Maria in secondary education classroom.